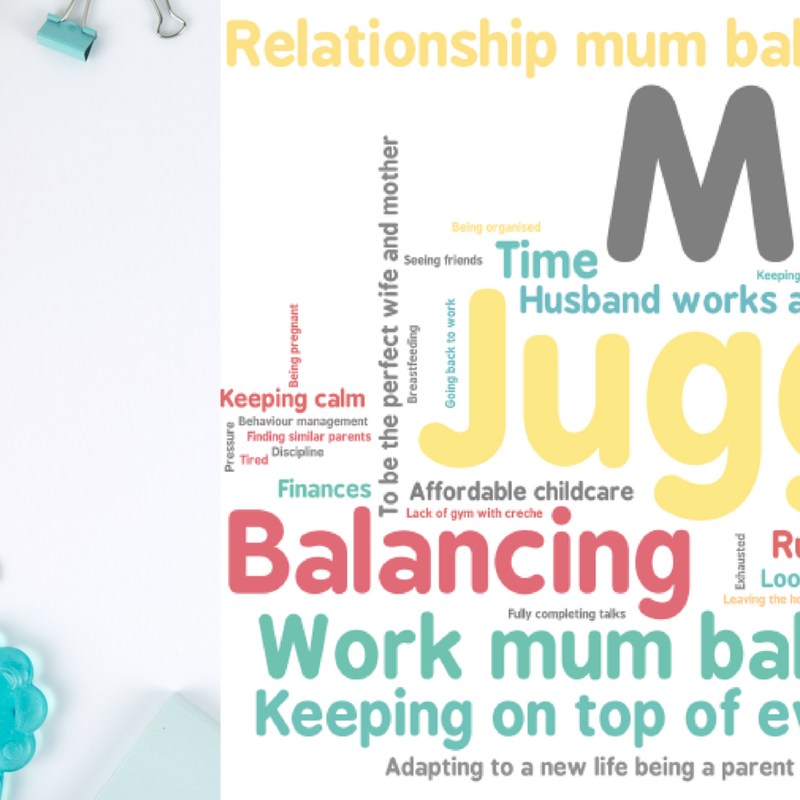 Becoming a mother can be a watershed moment for a myriad of reasons. Your identity may be lost, you're not sure what your future holds for *you*. You may have had a traumatic birth. You don't feel like you. 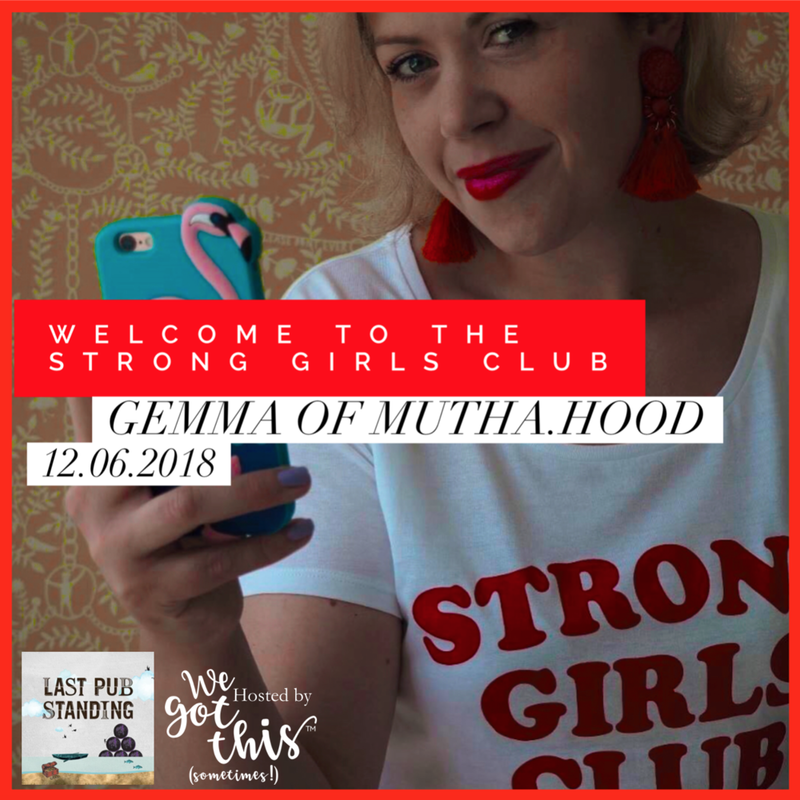 There is an enormous momentum on social media of women who have become stronger having become mothers, and Gemma, BOSS of Mutha.Hood is one of them. You may have seen her ICONIC Strong Girls Club tee. You may have giggled at her down to earth instagram stories "sometimes I am evening soiree Gemma. And now I am forgetting my nappy bag Gemma". She suffered PTSD following the birth of one of her daughters, and has gathered strength and developed a beautiful range of products that empower and embolden self worth for women of any age. Her business story is simply extraordinary. In a year and a half her instagram following has grown from zero to 50k followers! 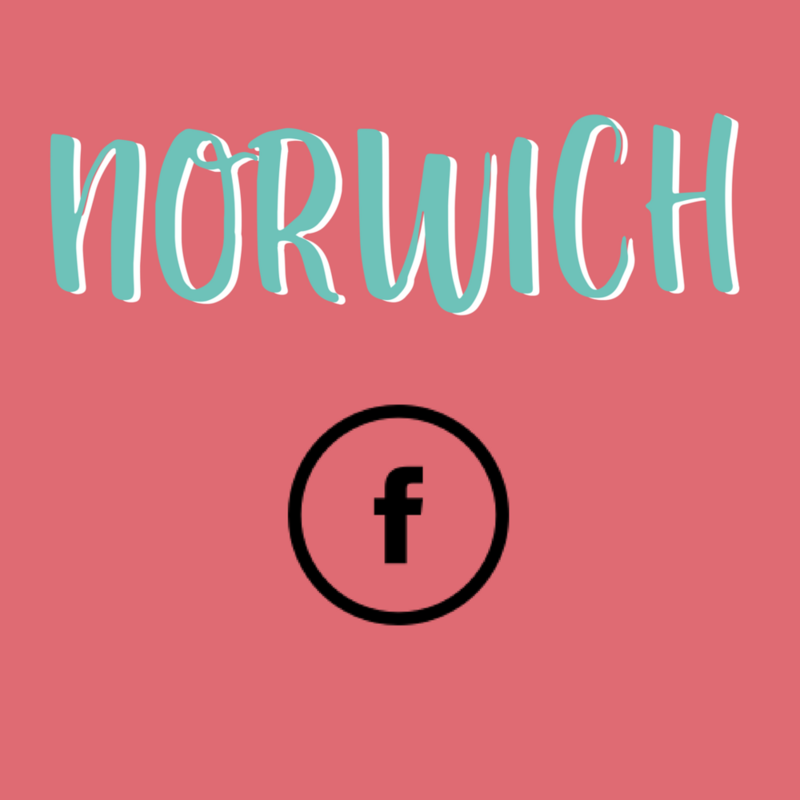 Gemma is coming to Norwich Tuesday 12th June 2018, to chat maternal mental health, business and motherhood. If you are a fan, setting up a business or own a business come along! Come join us at the newly refurbed Last Pub Standing on Kings Street. Early bird tickets £17.50 and General Admission £19, including a glass of fizz on arrival on the terrace and nibbles from the cheese board. Goody bags for the first 10 guests to sign up. All guests will receive a good discount for Mutha.Hood goods. 10% of profits will be donated to Get Me Out of These Four Walls, a Norfolk charity set up by a Norwich mum for mums with PND.